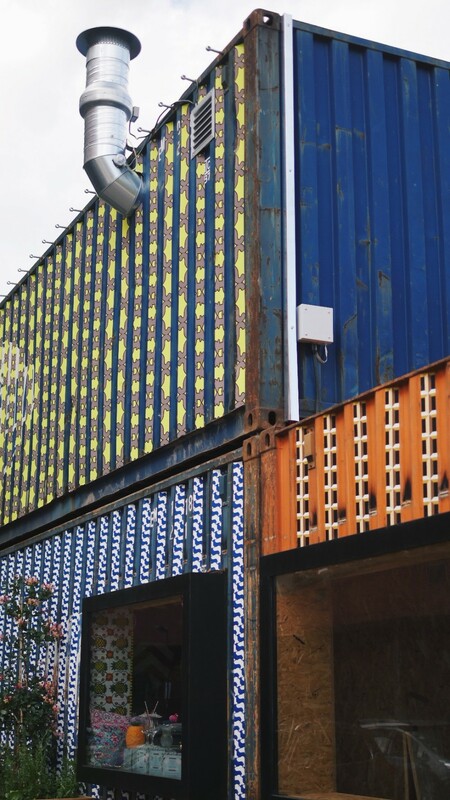 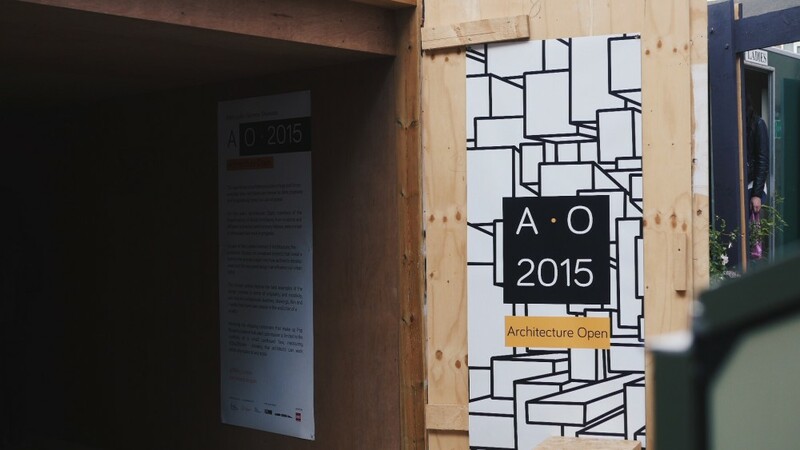 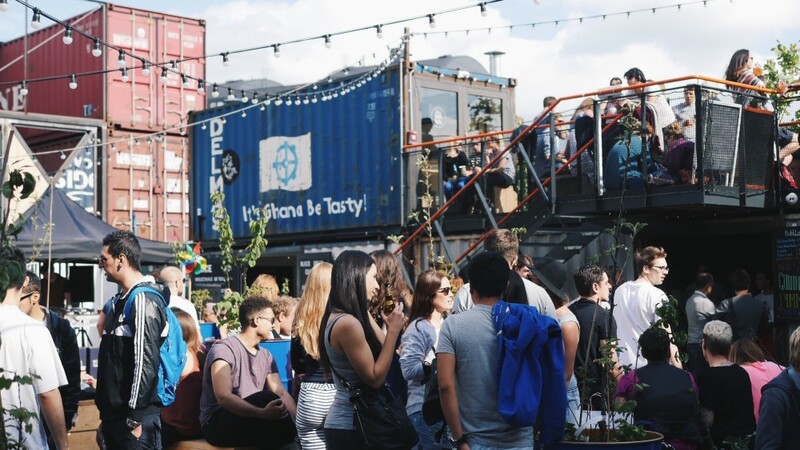 At the heart of Pop Brixton, is the Architecture Open 2015 exhibition, located in one of the containers. 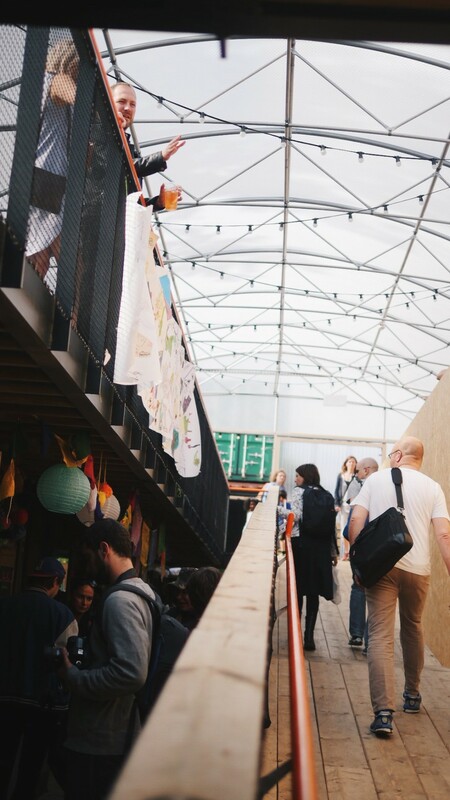 It was an interesting experience walking through such tight space, showcasing works from Stirling prize winners Stanton Williams, to emerging practices like vPPR and some exciting student works. 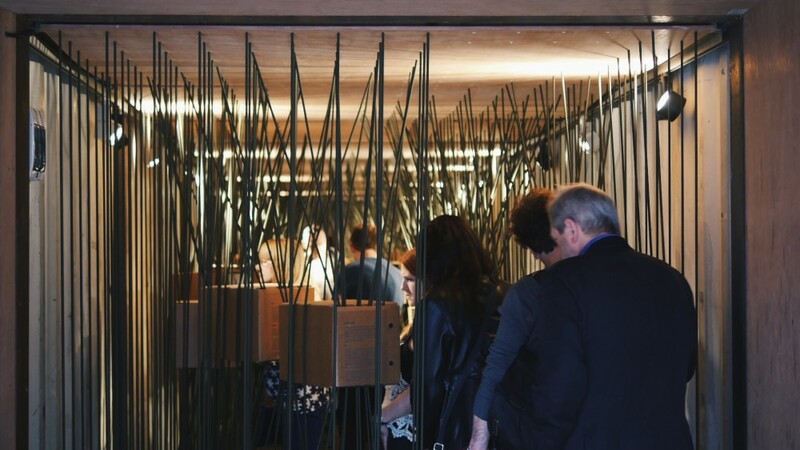 The exhibition will run throughout the London Festival of Architecture from the 6th of June to the 28th of June. 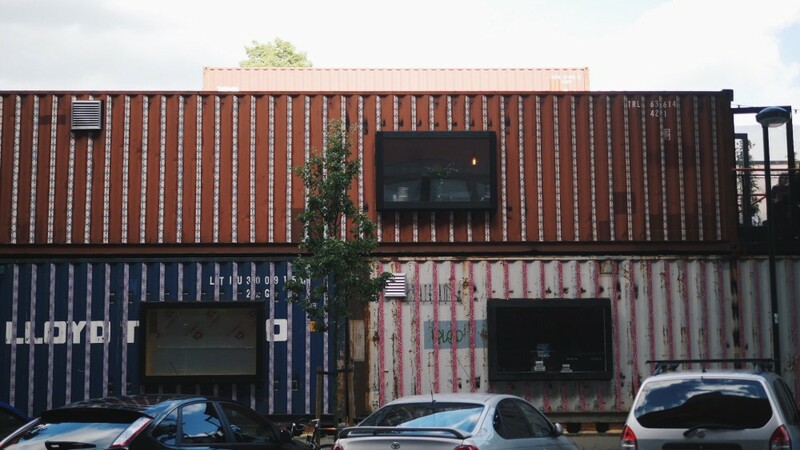 So be sure to check it out. 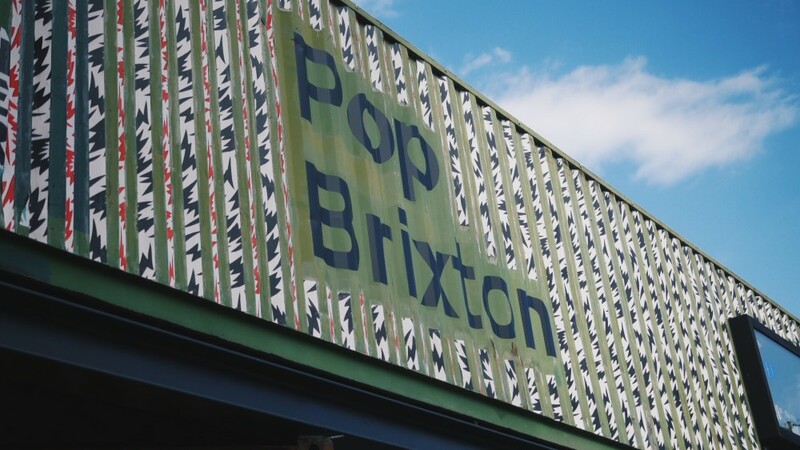 The best part about Pop Brixton is how it aims towards helping the local community of Brixton and Lambeth. 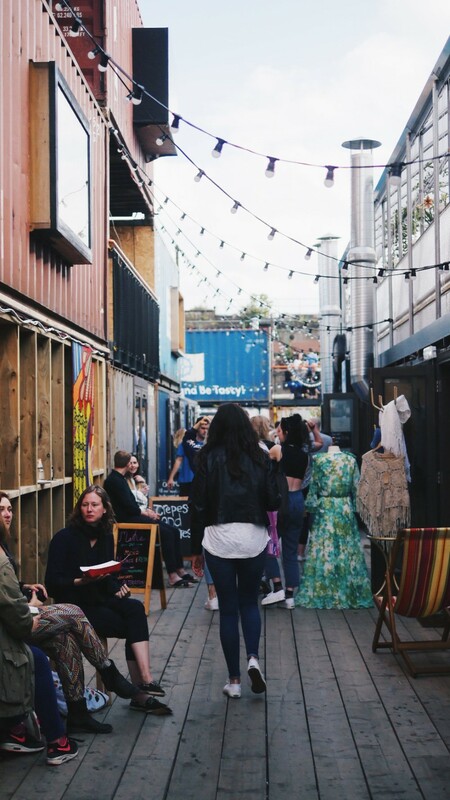 The shops that fills the space are small independent businesses from the local community. 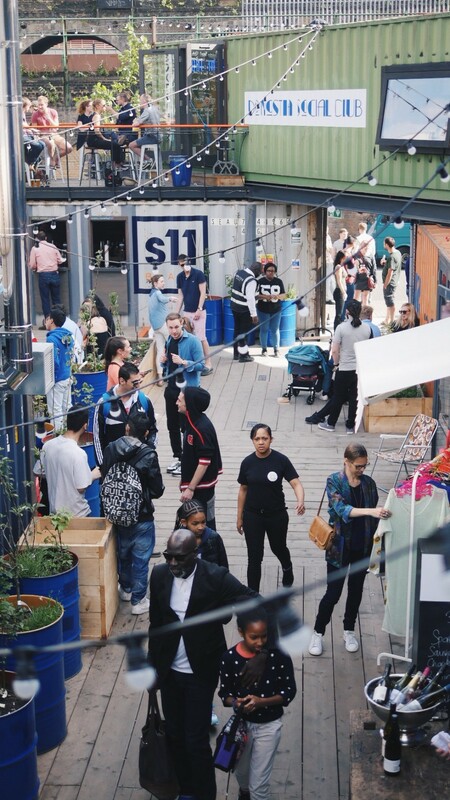 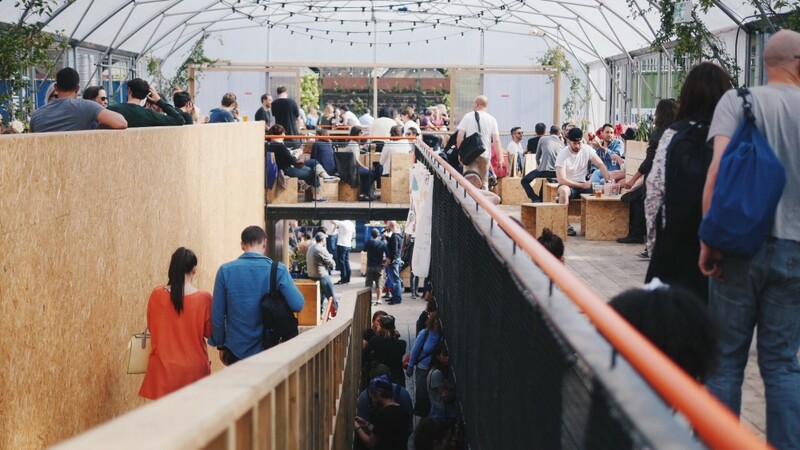 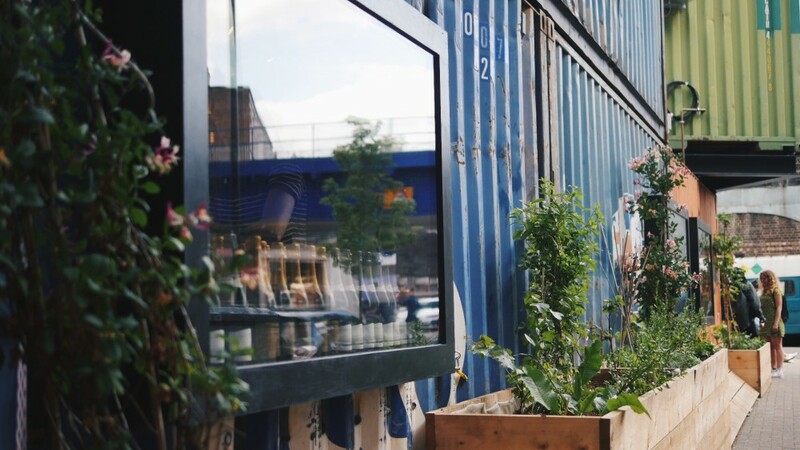 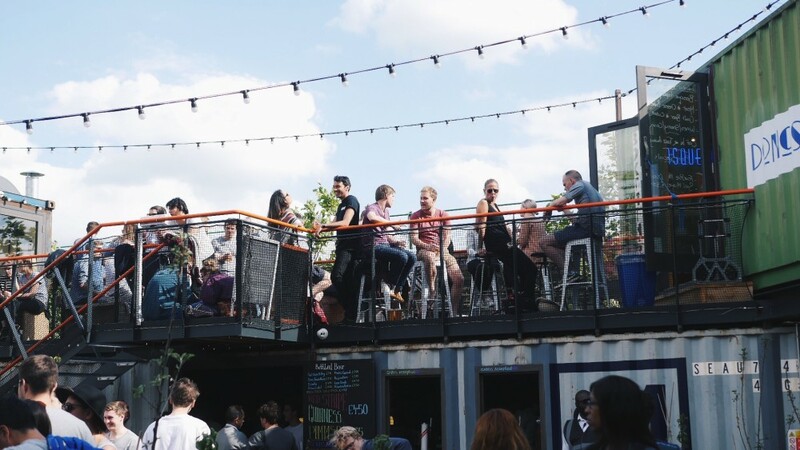 Ranging from food to fashion, the space is a melting pot of creatives, ideas and good vibes – and more importantly Pop Brixton creates jobs and opportunity for the local community. 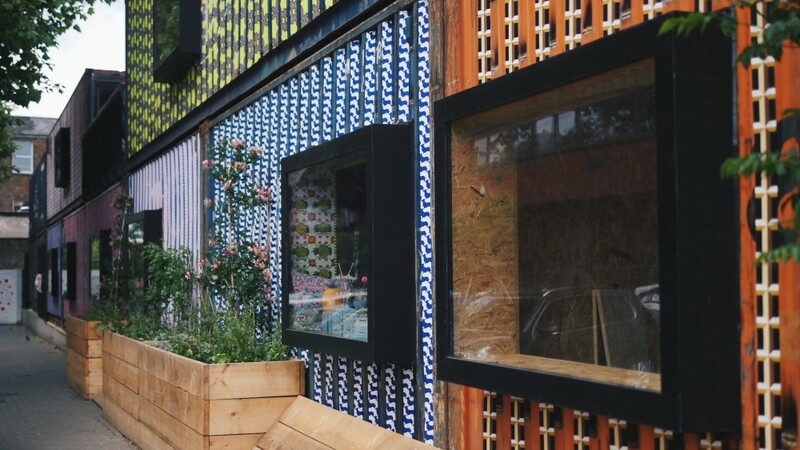 Pop Brixton is commissioned by Lambeth Council and designed by award-winning Carl Turner Architects in partnership with The Collective. 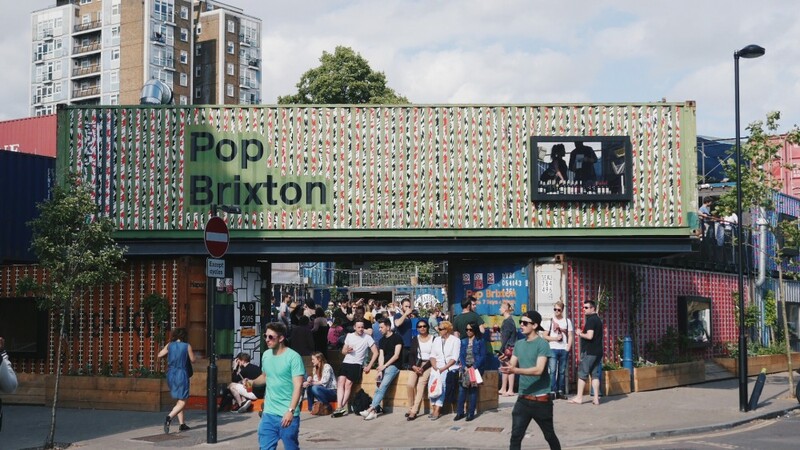 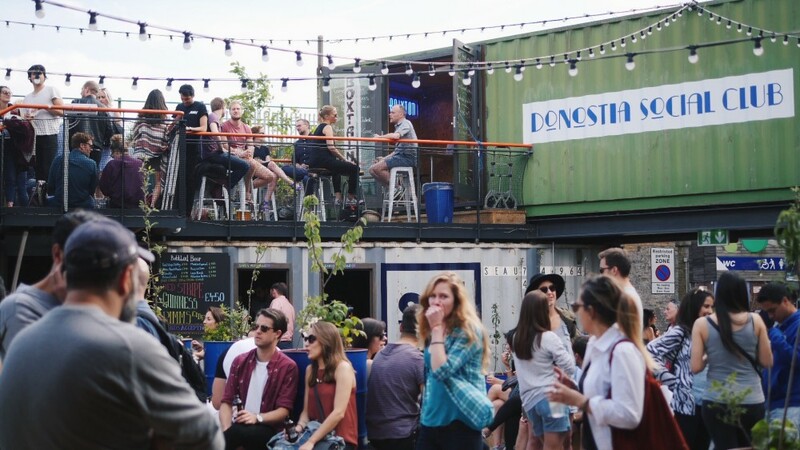 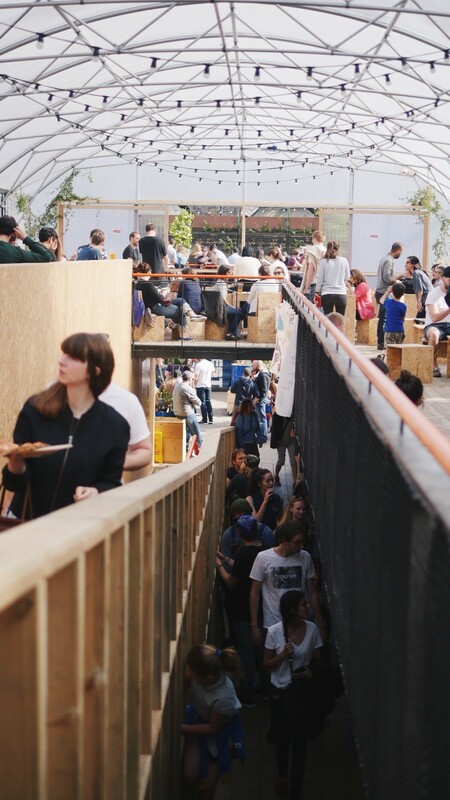 Be sure to check out Pop Brixton!